TIPS FOR HEALTHY, STRAIGHT HAIR! 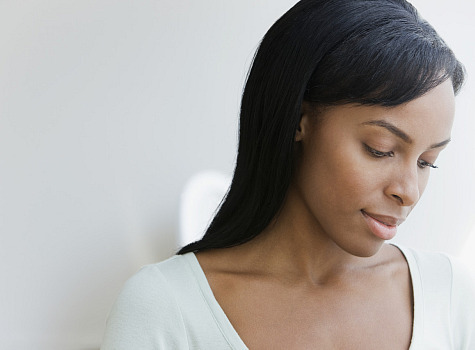 Straightening your natural hair can be a good or bad thing! Unnecessary and excessive heat is not an option. When i say straightening i mean with heat, not with chemicals. You should not flat iron your hair every week; that is not only non-beneficial to your hair, but it is mot a good way too obtain length, healthy and strong hair. 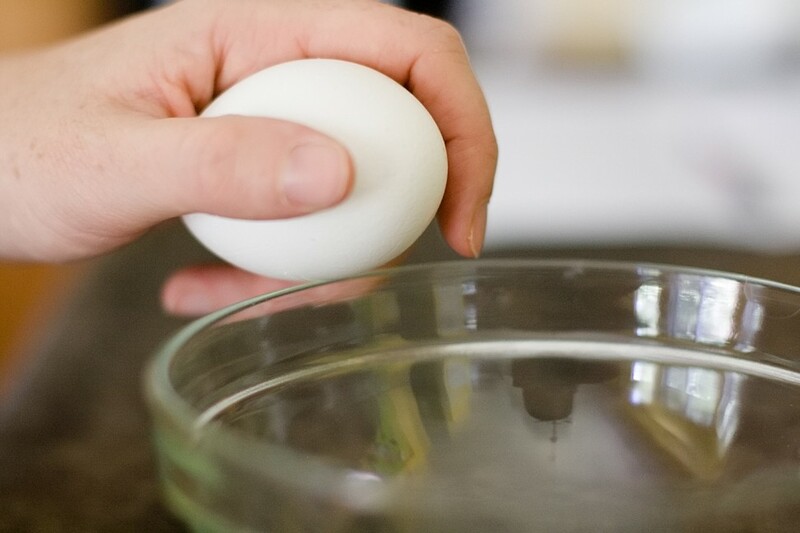 Stretch the length of time that you use heat and also the amount. Another way to go about this is to straighten your hair in seasons. Yes, that’s right seasons. For example, do not flat iron your hair in the summer, it is a waste of time and energy. Winter and fall should be the time that you should do that. Depending on where you live, whenever it is during the hot seasons, do not flat iron your hair. It will not last long, and you will be highly upset that you spent so much time doing it! Please read the STRAIGHTENING NATURAL HAIR. ← WASTING MONEY ON HAIR CARE PRODUCTS?? ?